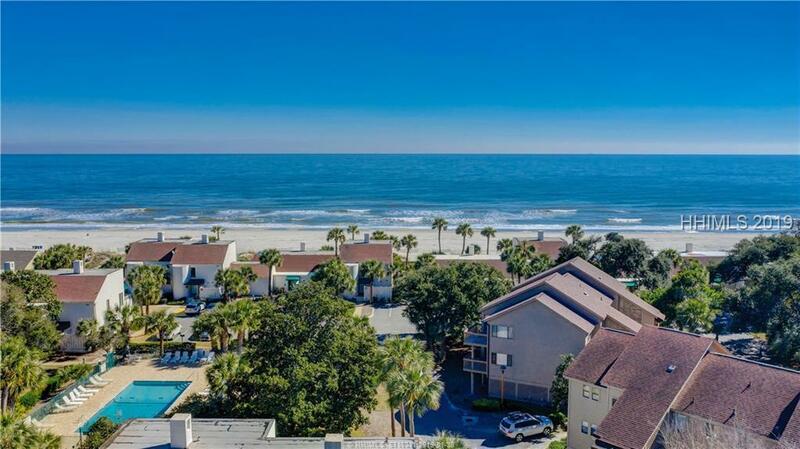 THE BEACH IS CALLING... Introducing a premiere (top-level) Moorings Villa that has been wonderfully RENOVATED and tastefully furnished! 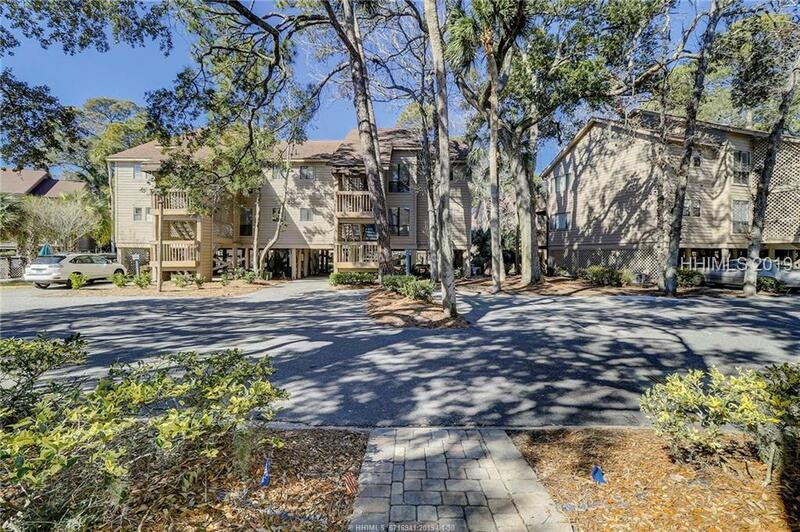 Embrace the opportunity to own something truly special in Palmetto Dunes with covered parking, 2 elevated decks, an open & spacious plan, updated baths, automated blinds, current colors & smooth ceilings. The kitchen remodel incorporated gorgeous granite, premium cabinets, stainless steel appliances, and glass-tile splash - STUNNING! 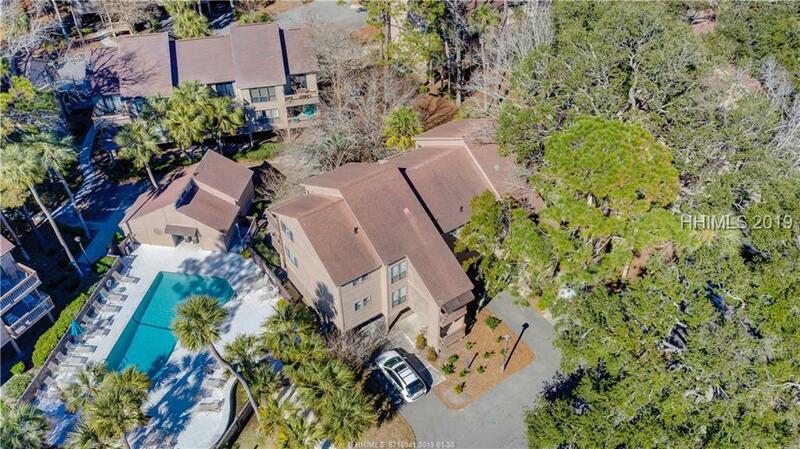 Close to leisure trails, tennis, restaurants, the infamous General Store, golf, and the 11-mile waterway for kayaking & fishing. 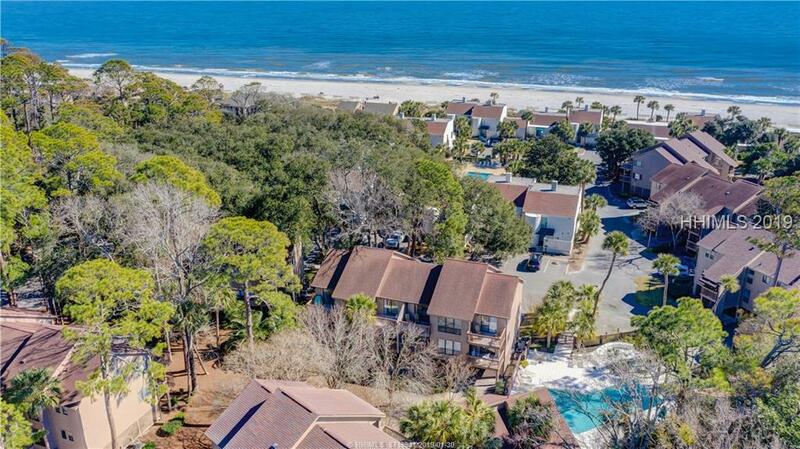 Your "base-camp" for FUN Island Living awaits.